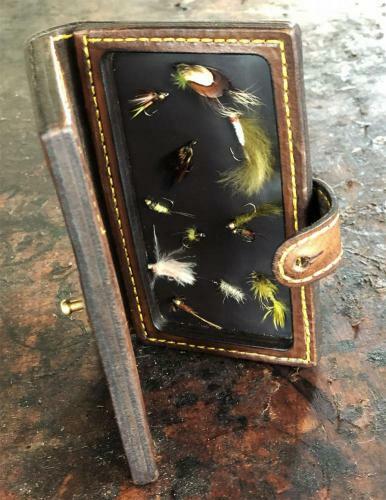 There's no doubt that we've landed the catch of the day with The Dullstroom Fly Wallet. 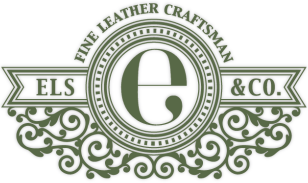 Cut from full grain leather and painstakingly hand stitched by our team of local craftswomen, we at Els & Co. strive to deliver an experience in product quality that embodies the boundless essence of Africa. 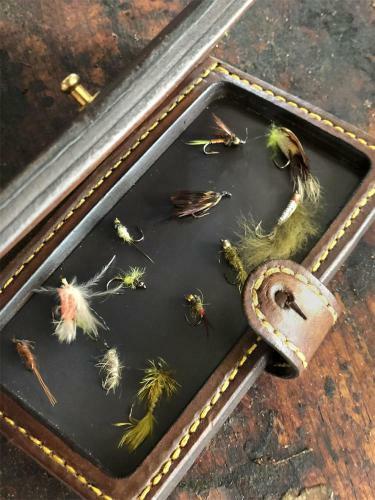 Designed by fly fishing enthusiasts The Dullstroom Fly Wallet boasts ample room to display all of your favourite flies. 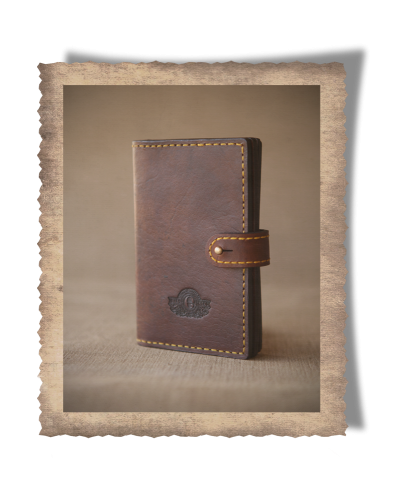 Our fly wallet is just the first of our new Fly Fishing range releases. And we guarantee that you'll be hooked, with each item making a beautiful addition to your fly fishing collection. 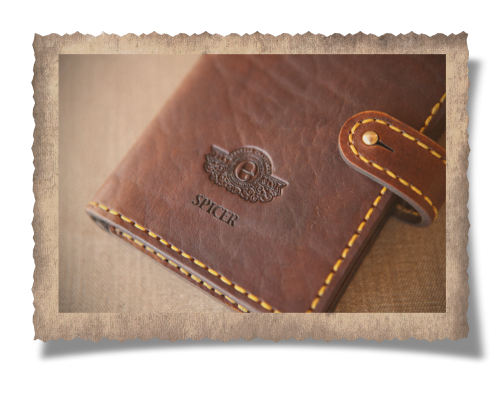 The fly wallet is elegantly fastened with a solid brass stud, and can be customised upon request for that personalised extra touch. Simple yet refined, this style makes a golden gift for the gent in need of an accessories upgrade. There's more to fishing than catching fish, it's an adventure from start to finish. From experience we believe fly fishing is one of the great family activities you can enjoy on the weekend. And as they say, time spent together in fishing's silence is time well spent, and what better way to learn to enjoy the outdoors?